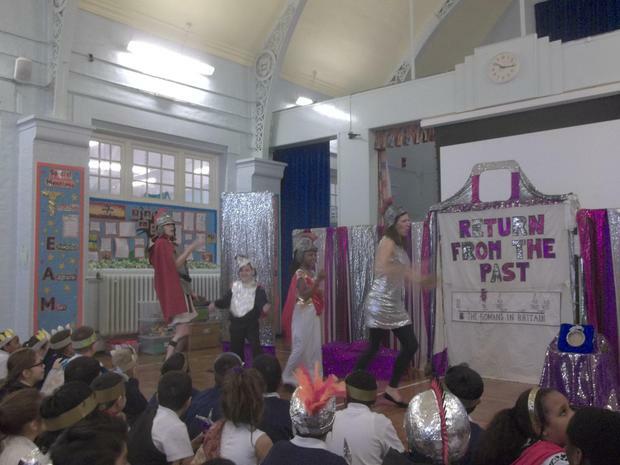 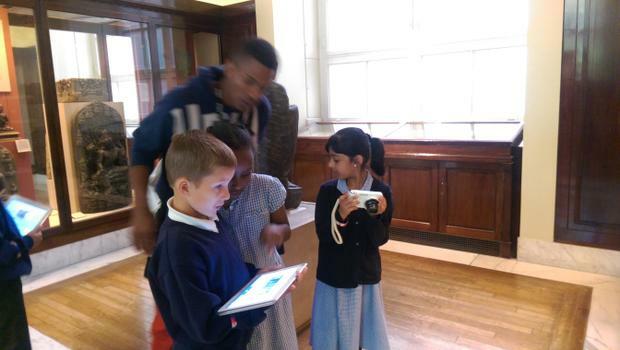 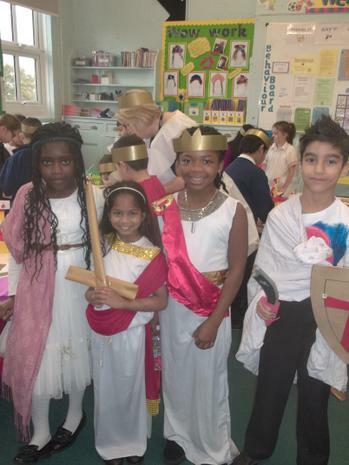 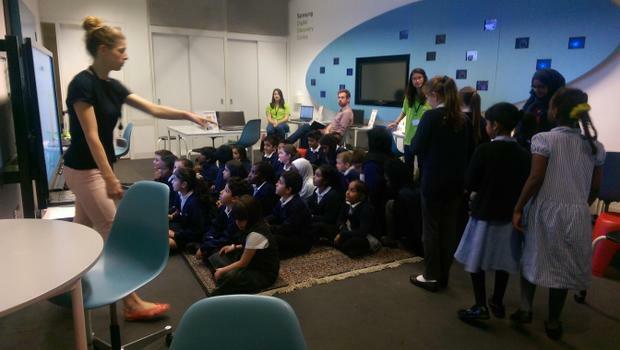 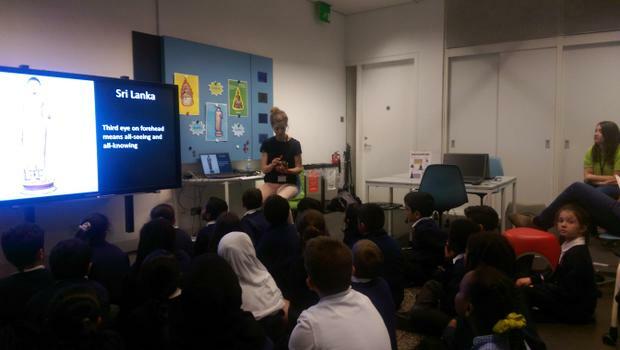 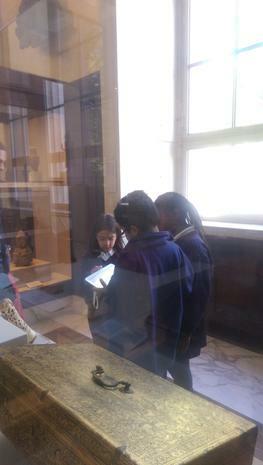 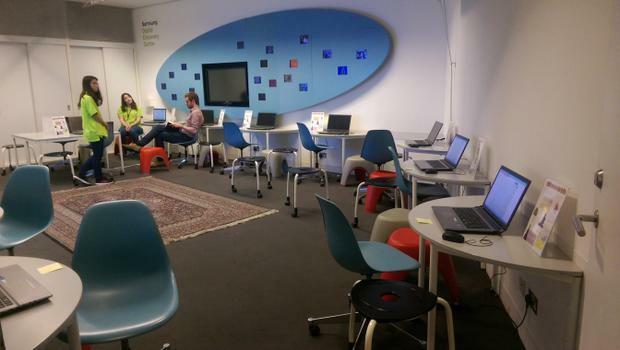 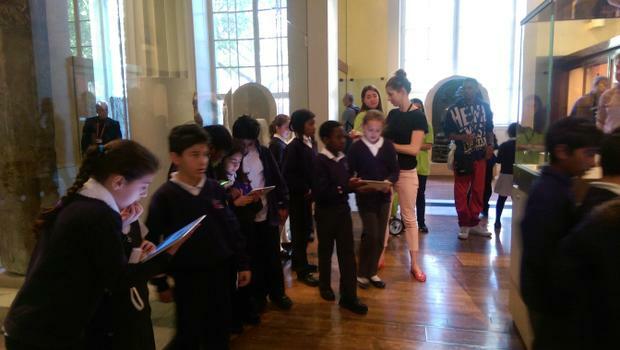 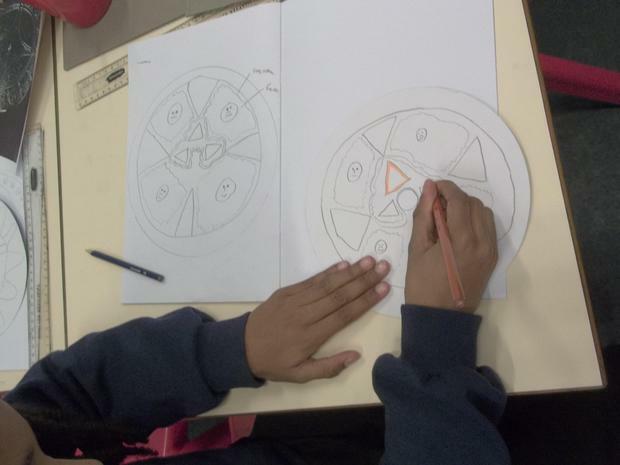 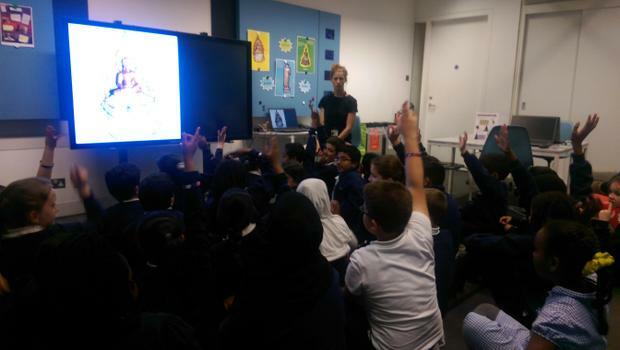 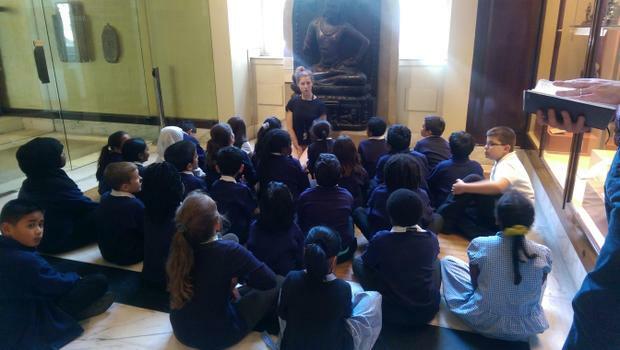 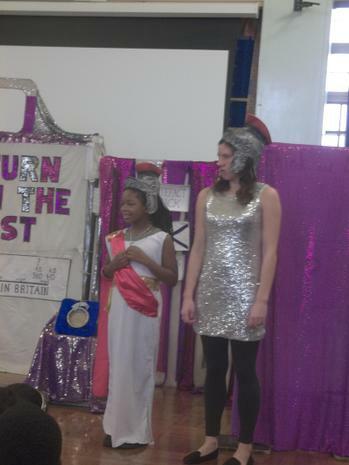 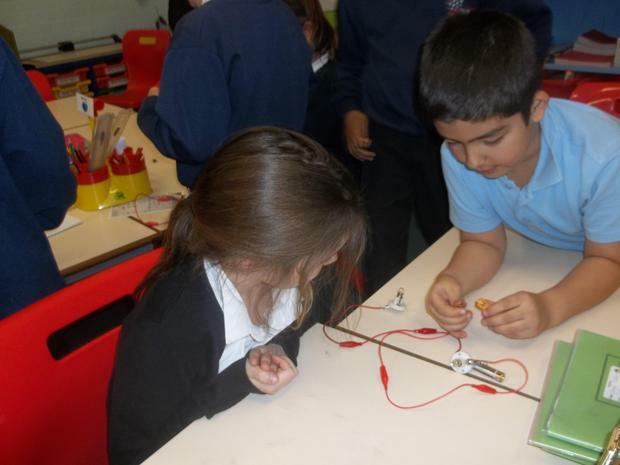 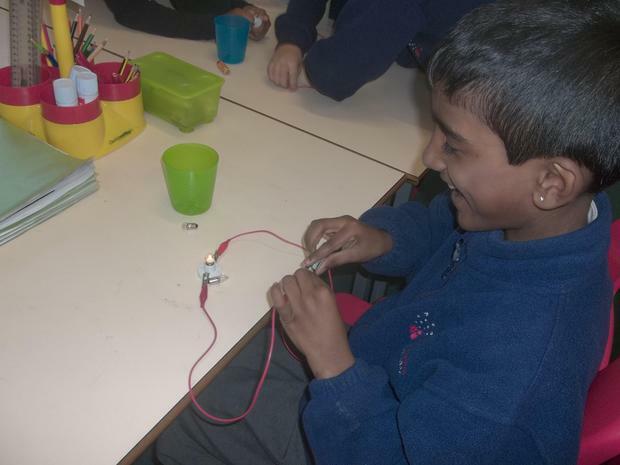 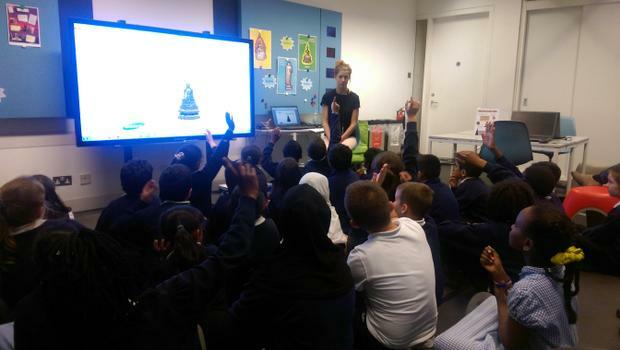 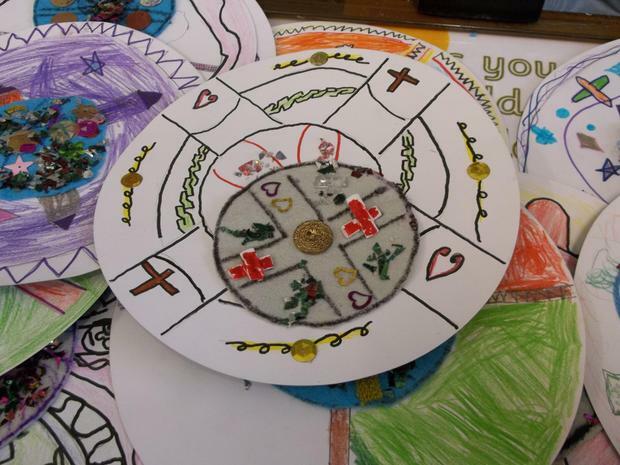 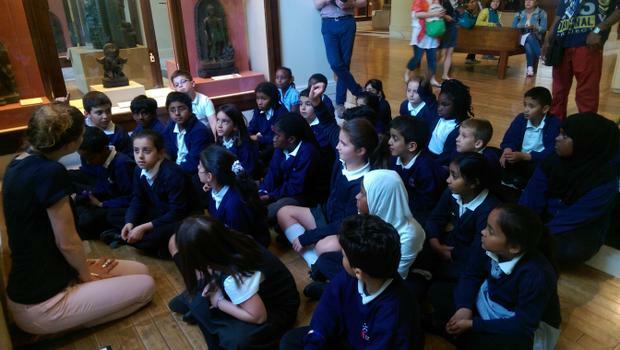 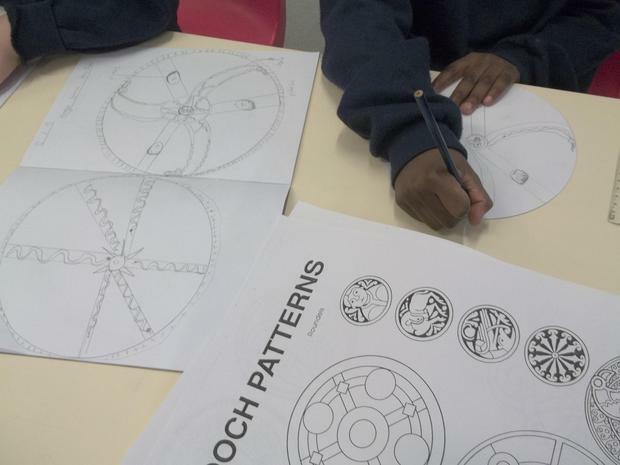 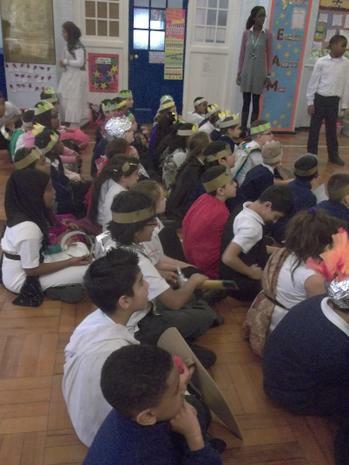 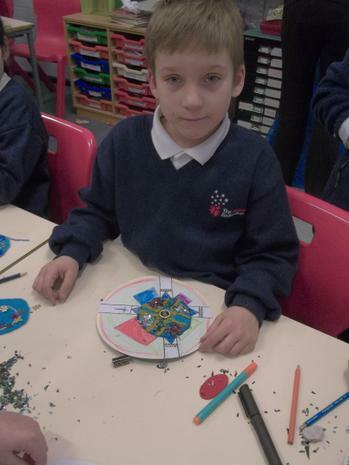 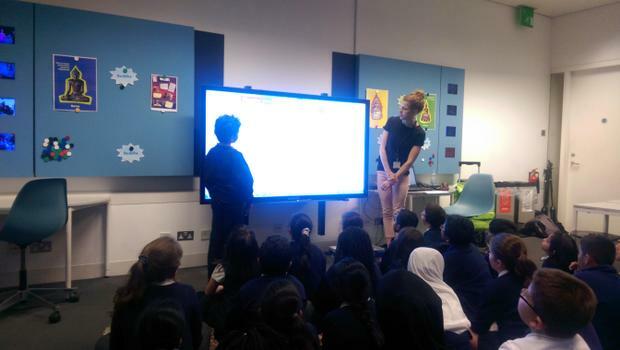 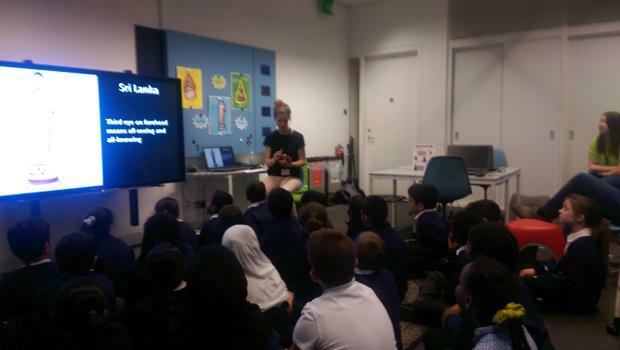 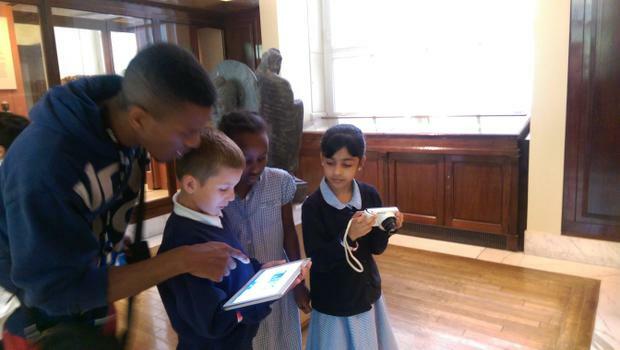 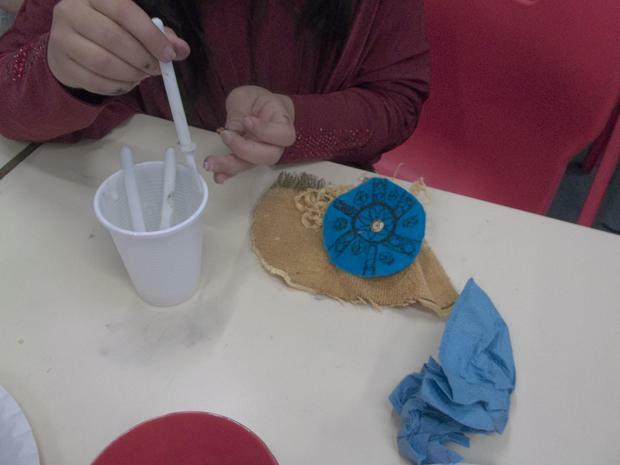 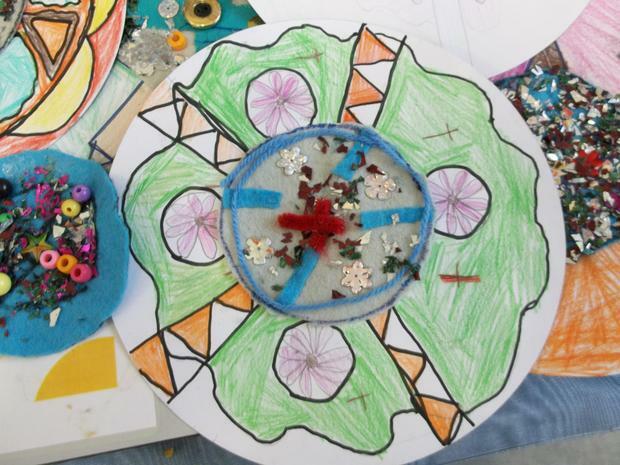 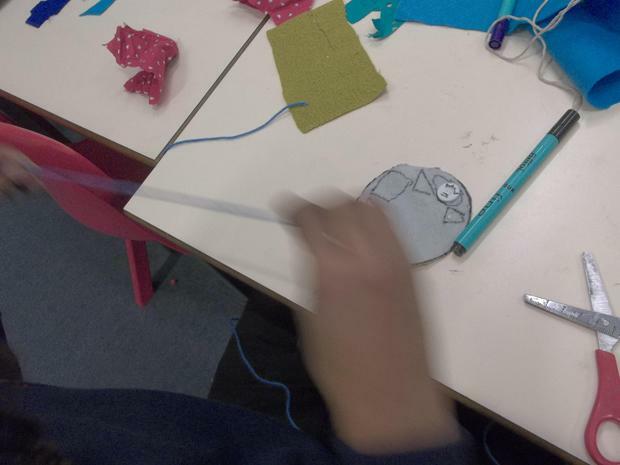 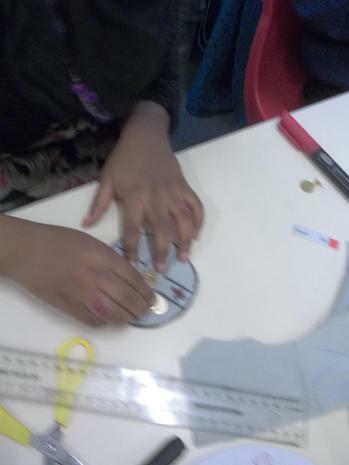 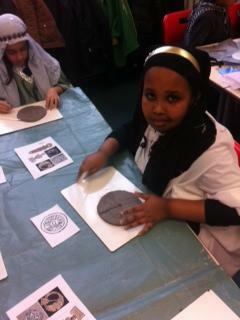 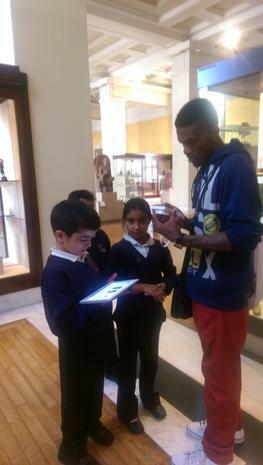 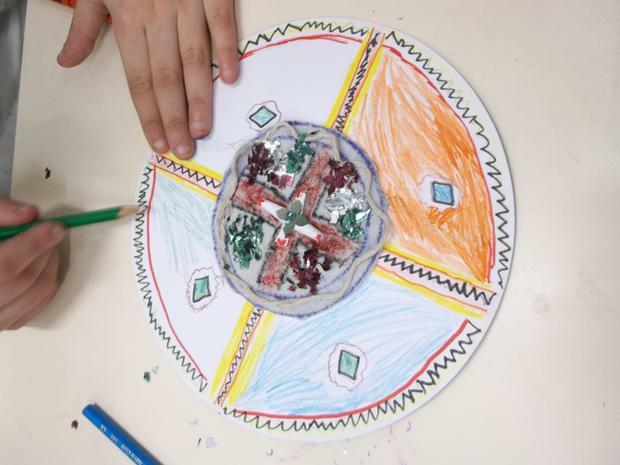 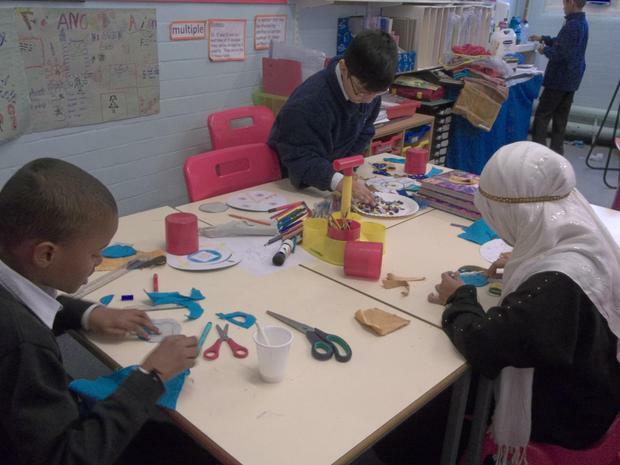 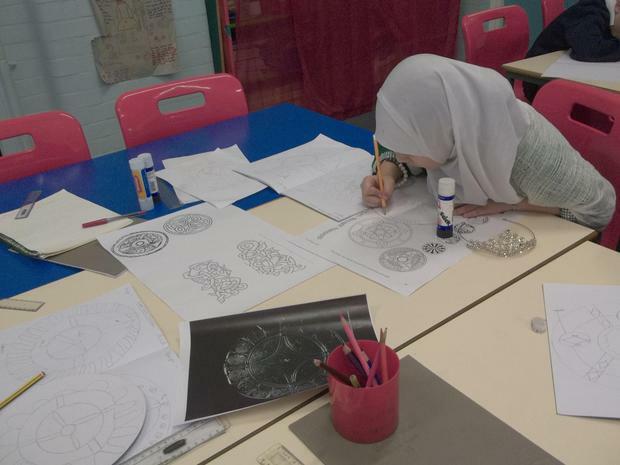 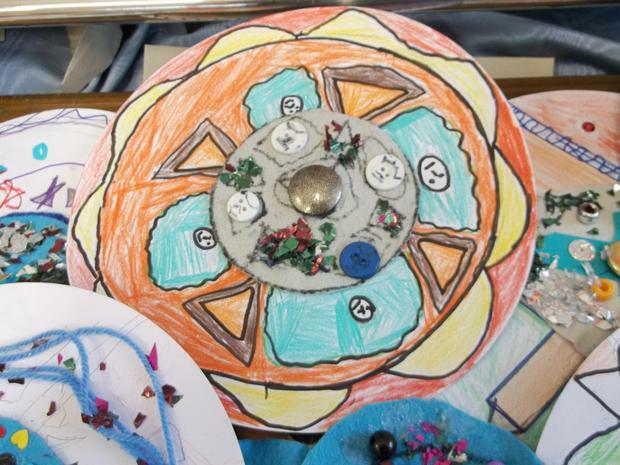 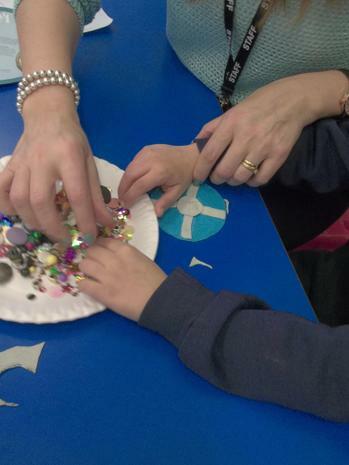 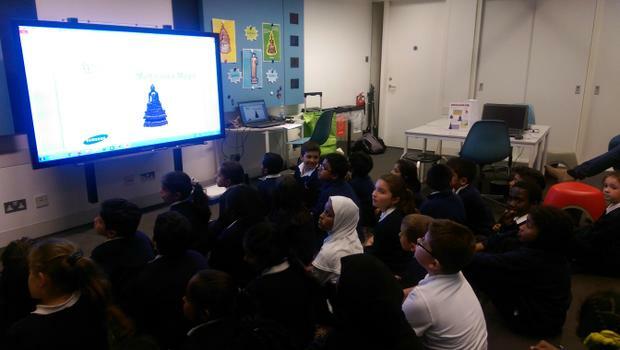 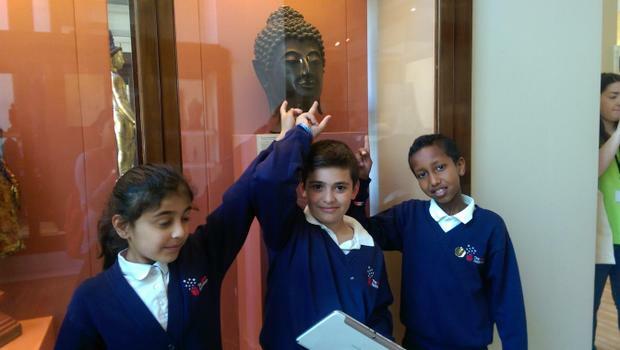 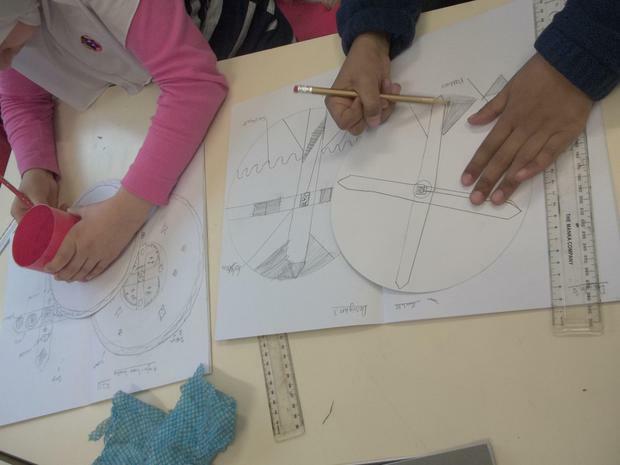 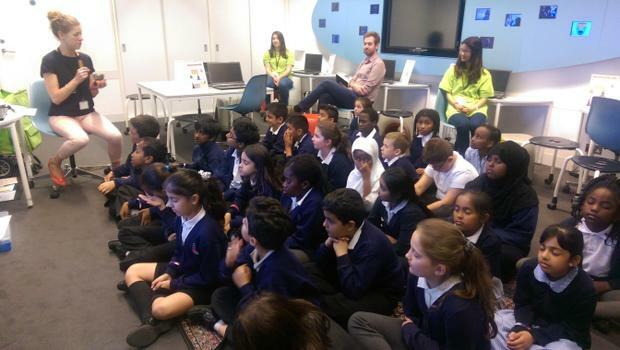 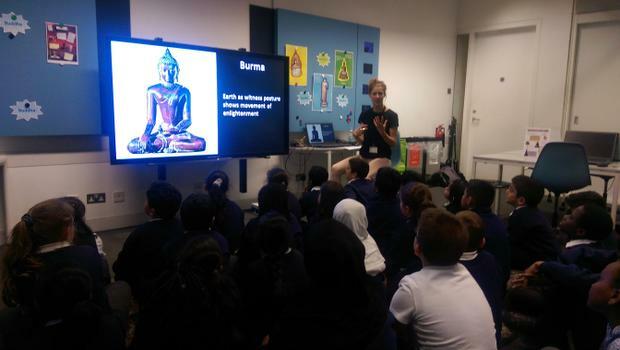 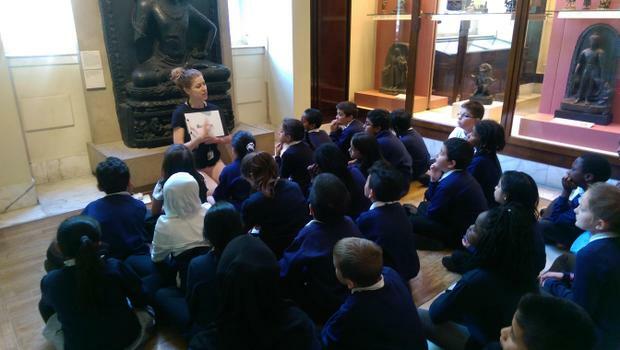 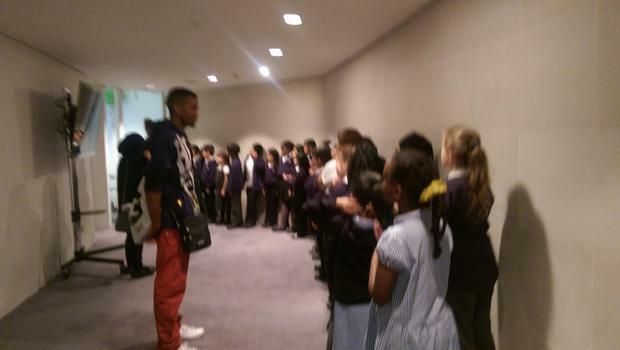 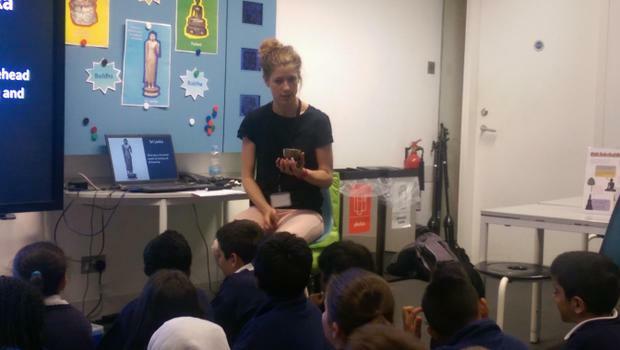 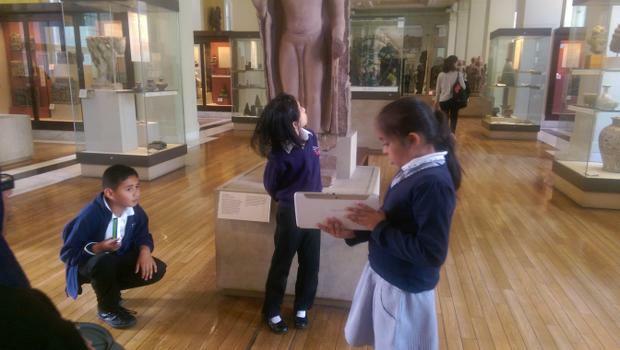 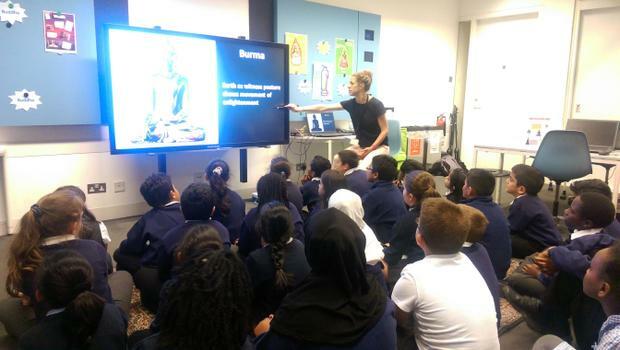 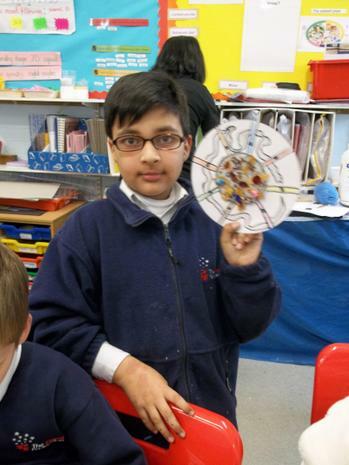 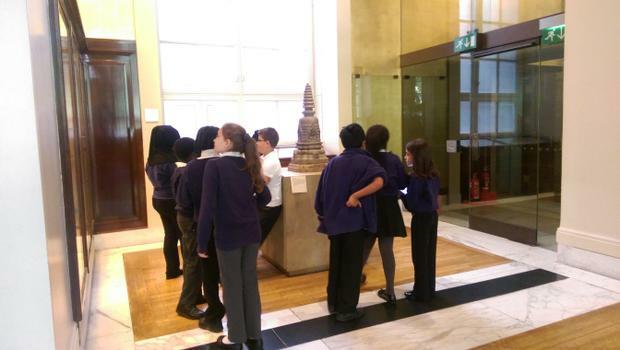 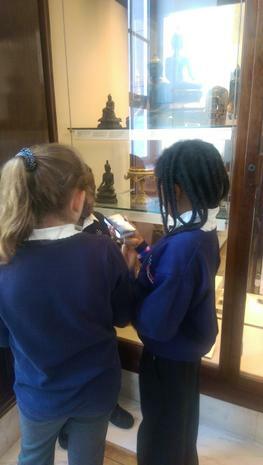 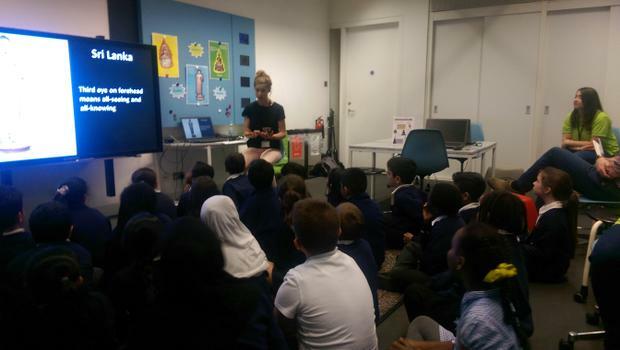 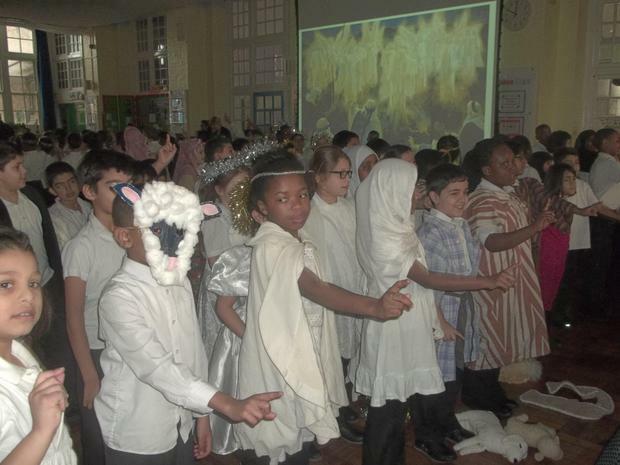 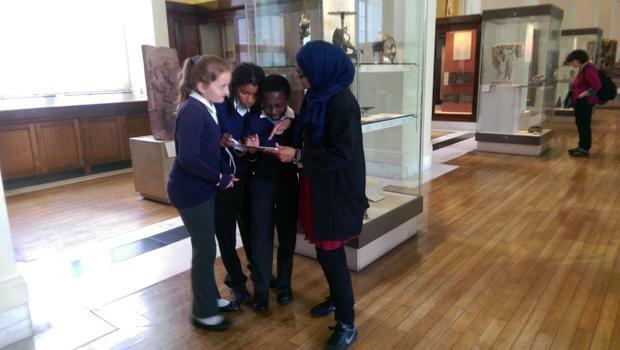 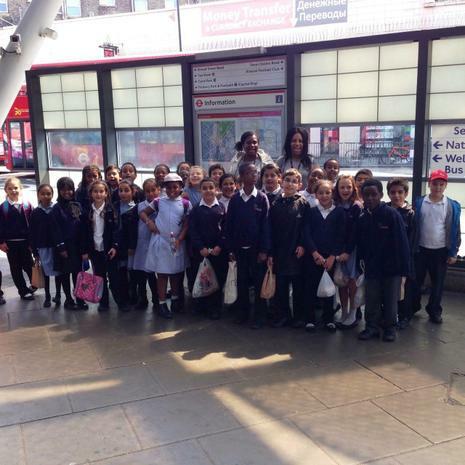 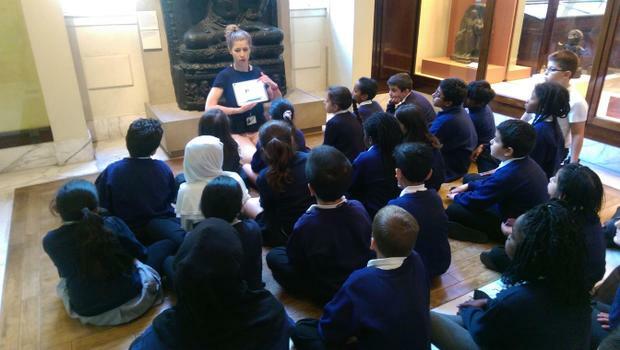 The Gifted and Talented ICT children in year 4 had the great opportunity of visiting the British Museum to take part in a multimedia workshop. 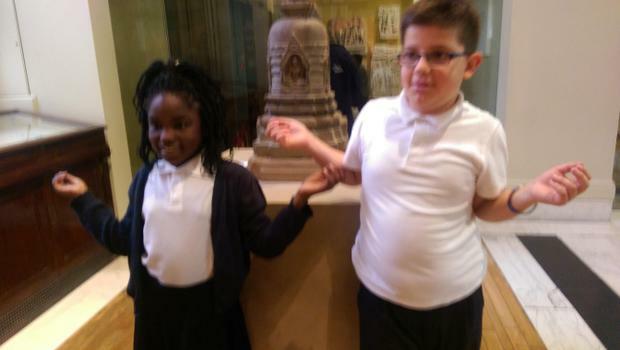 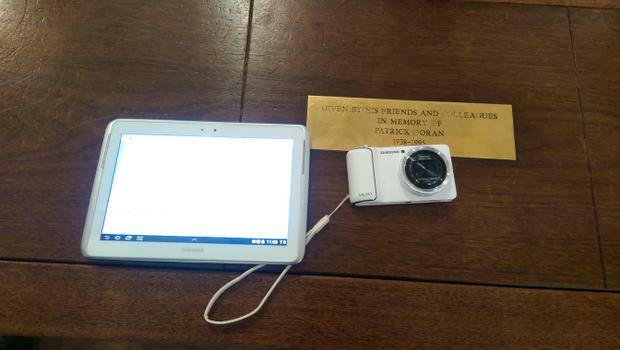 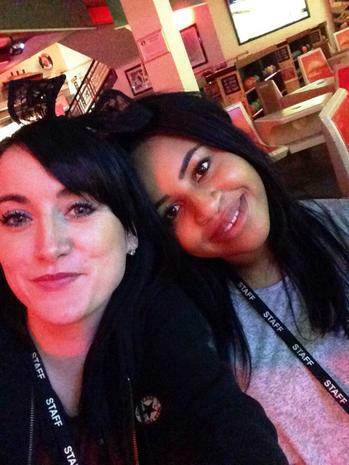 They had privilege of using Samsung Tablets and digital cameras to take part in a historical trail of Buddha. 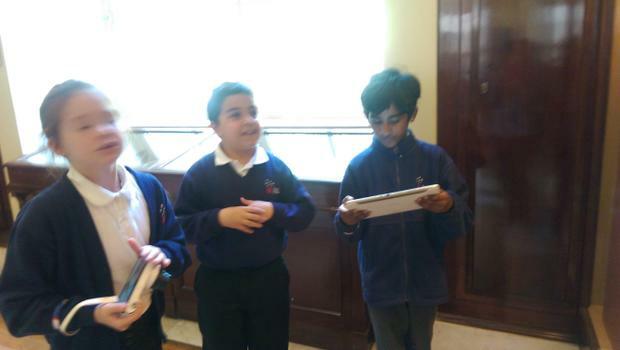 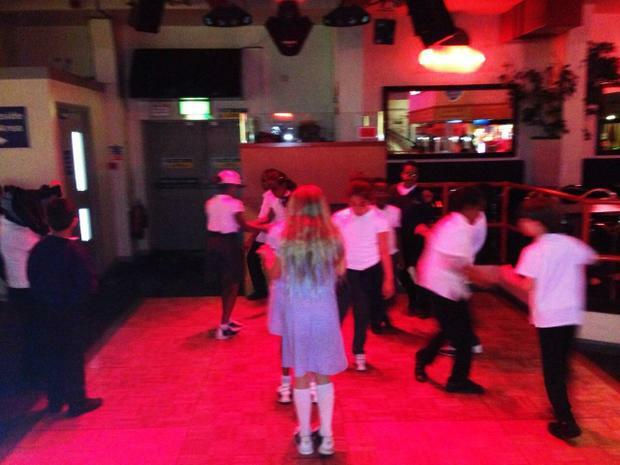 At the end of the day the children were able to produce an interactive poster using a software known as 'Glogg'. 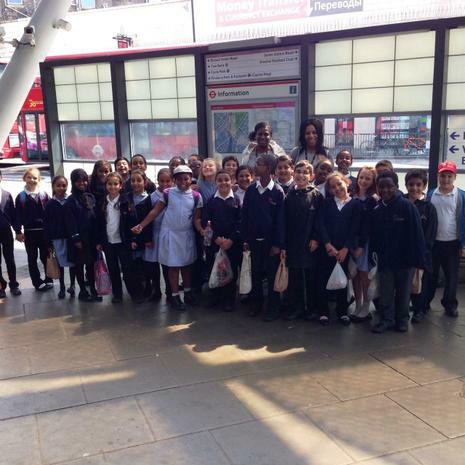 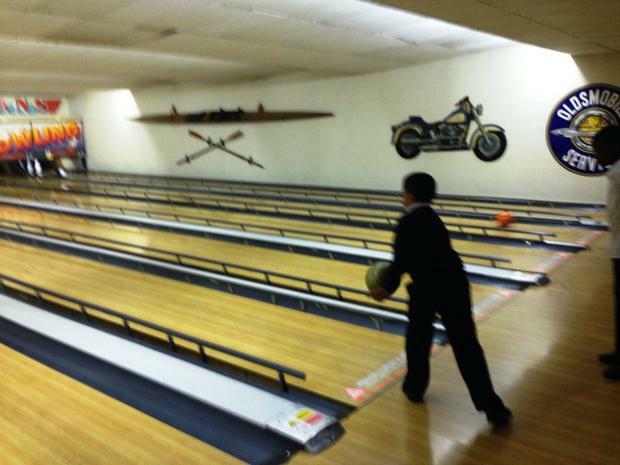 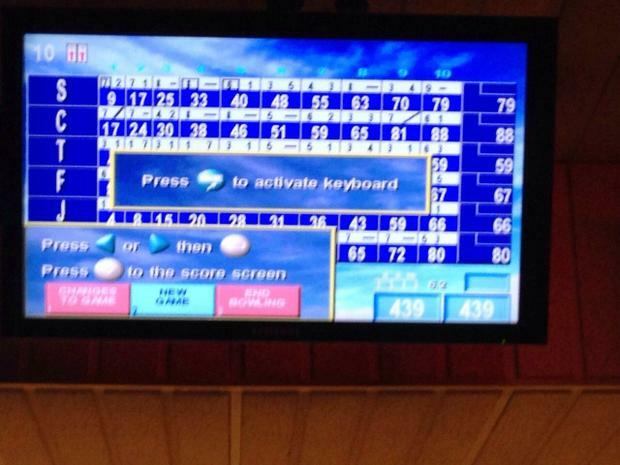 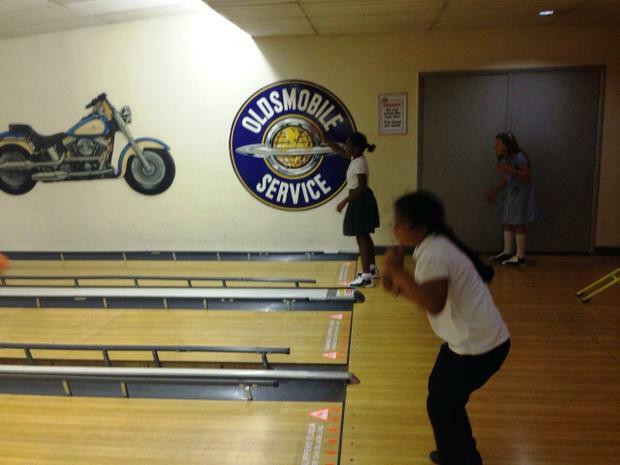 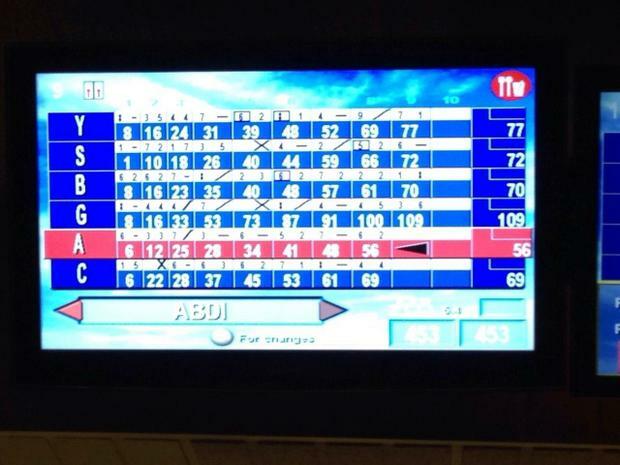 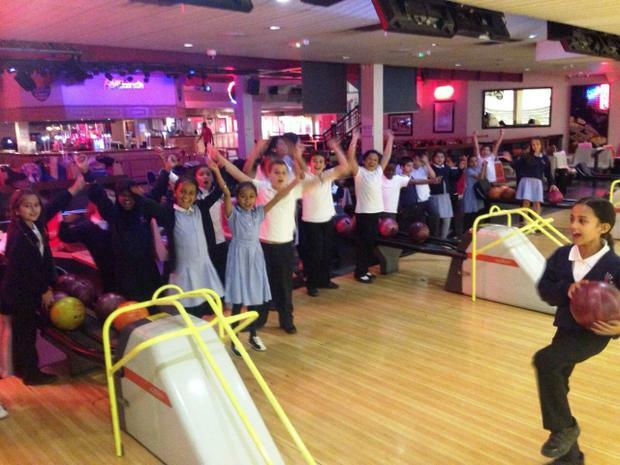 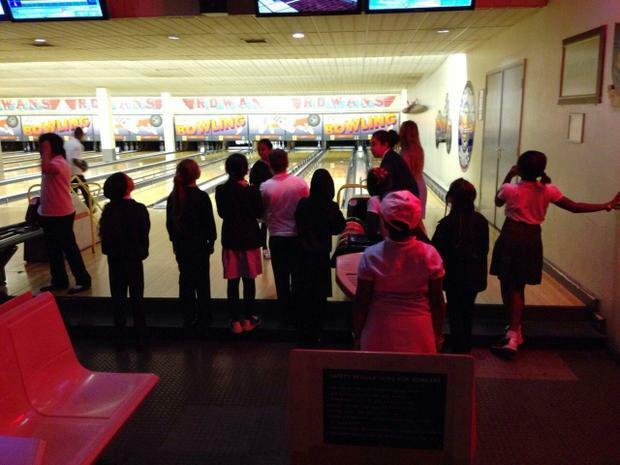 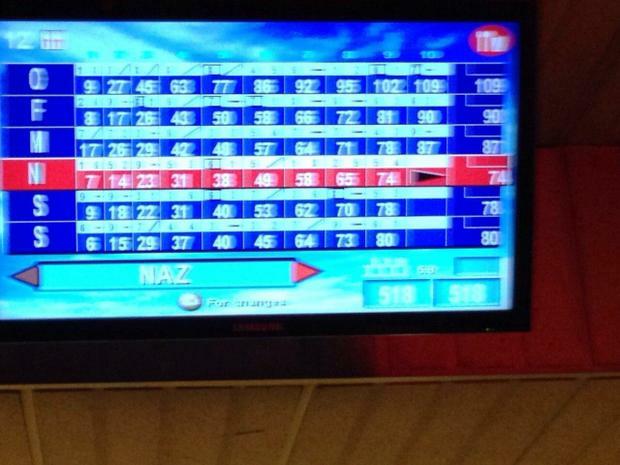 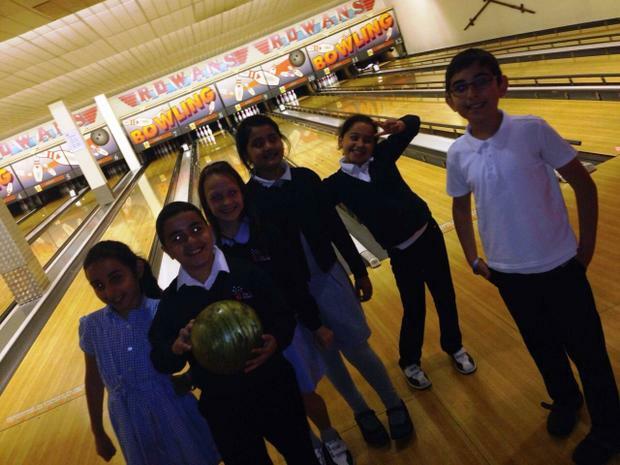 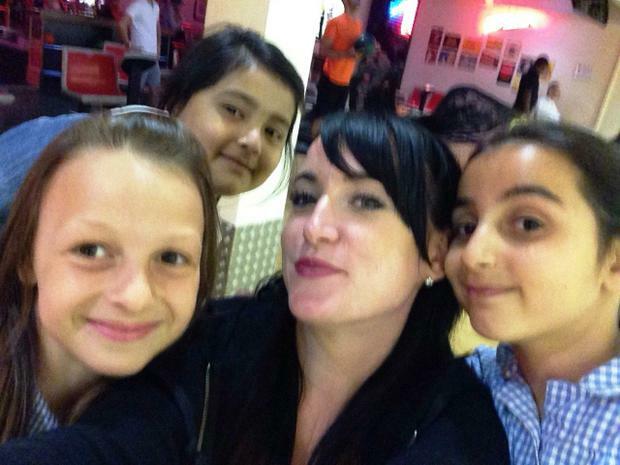 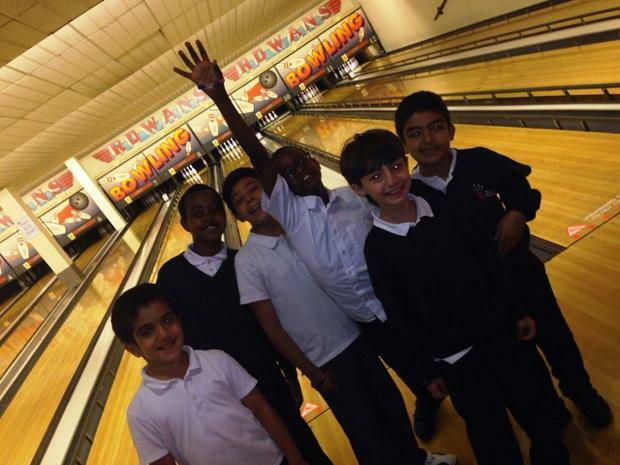 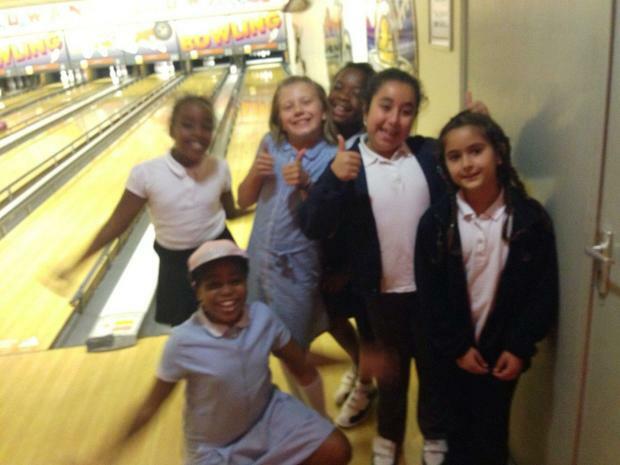 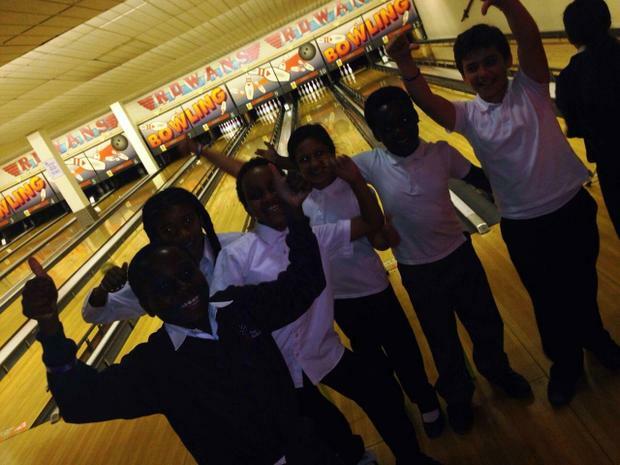 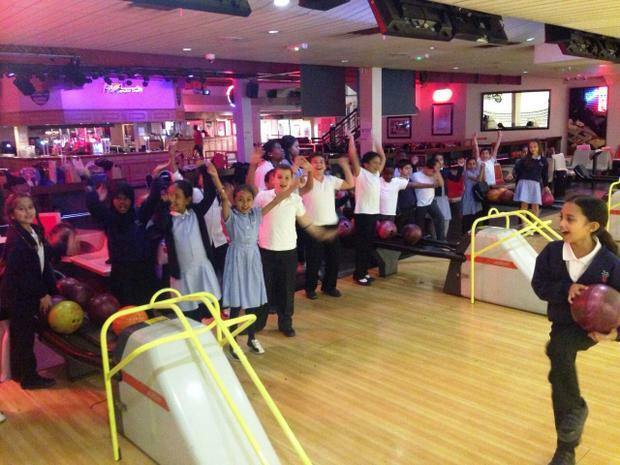 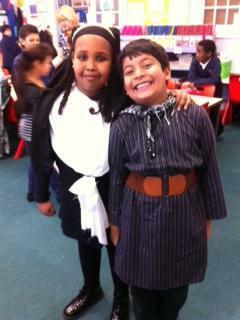 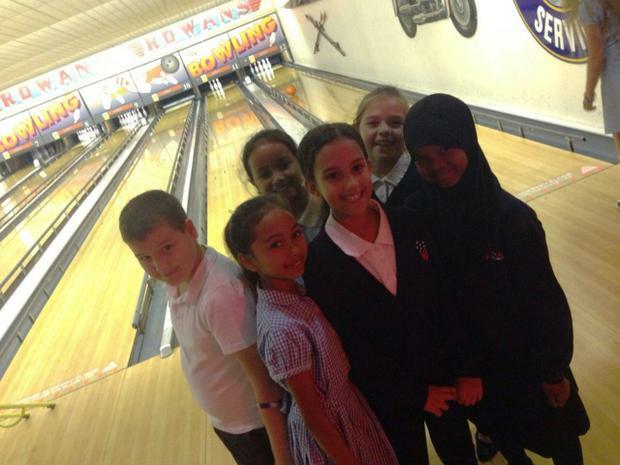 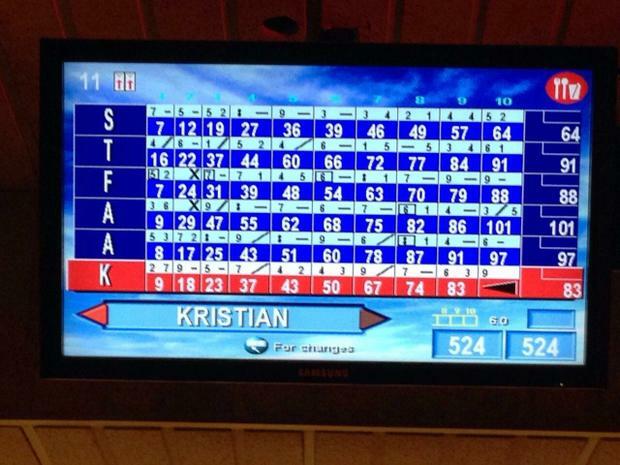 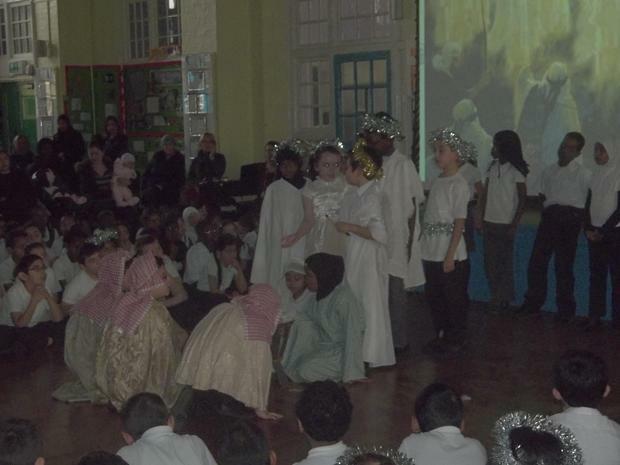 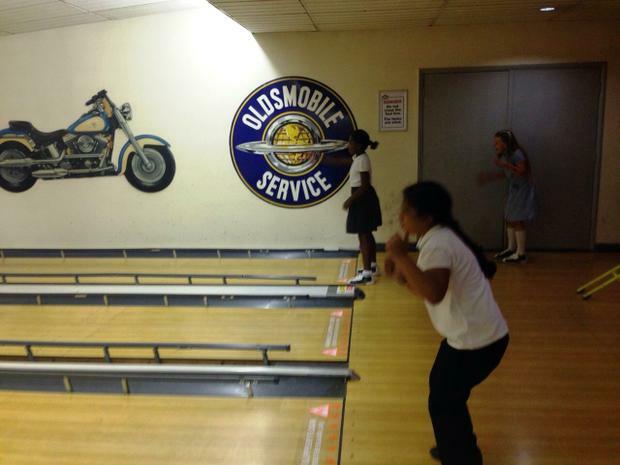 We all had a brilliant day. 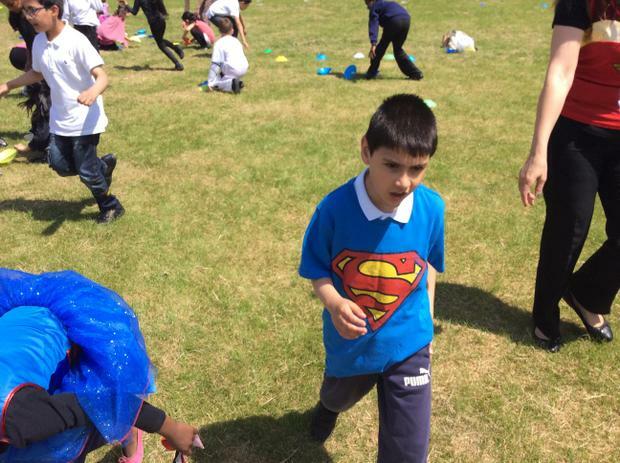 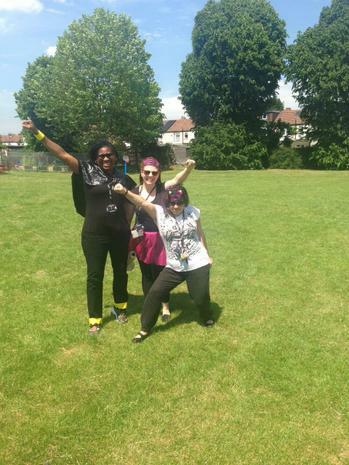 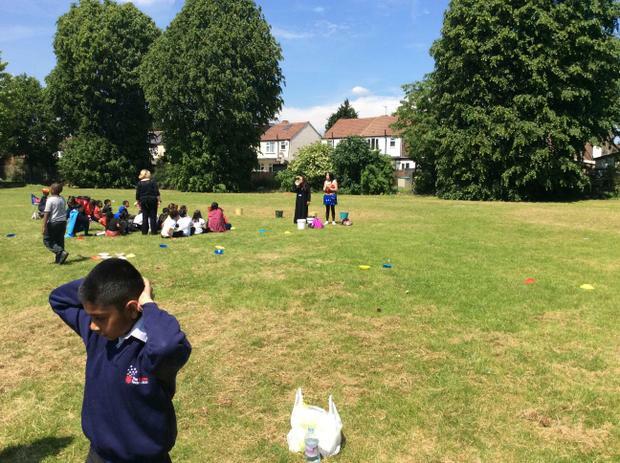 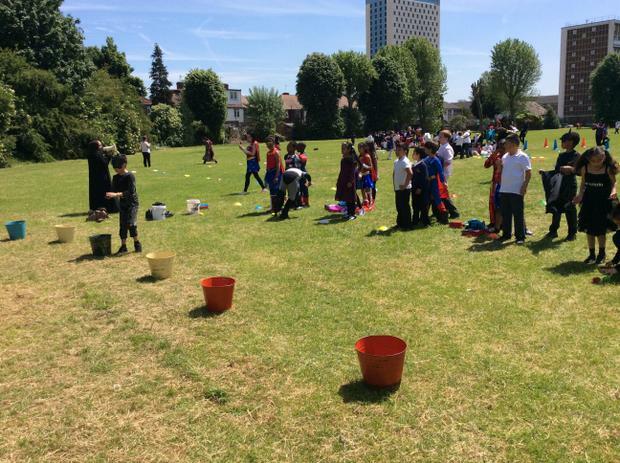 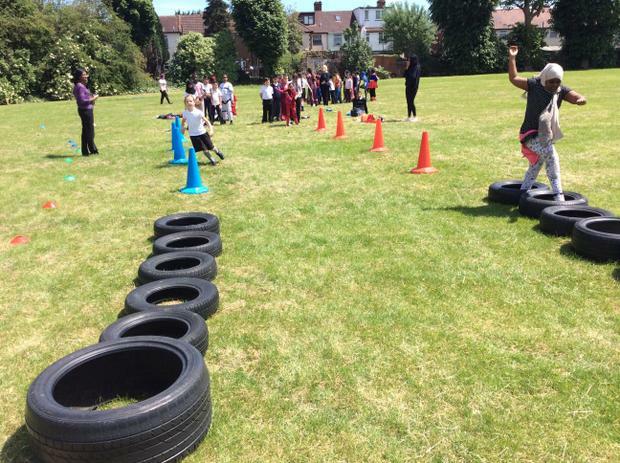 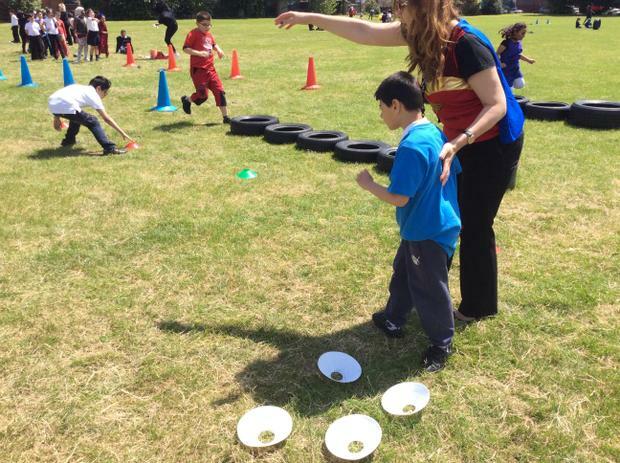 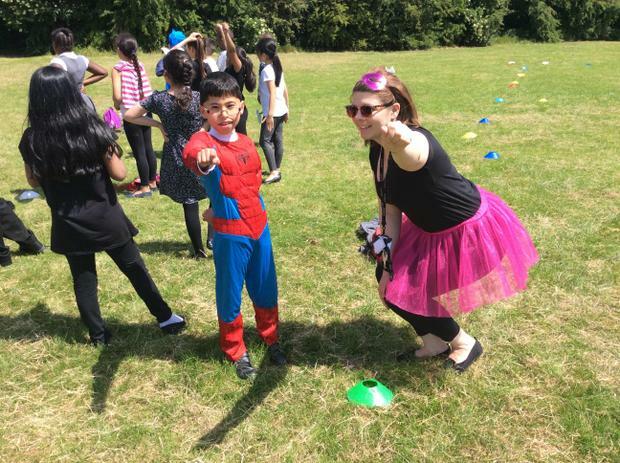 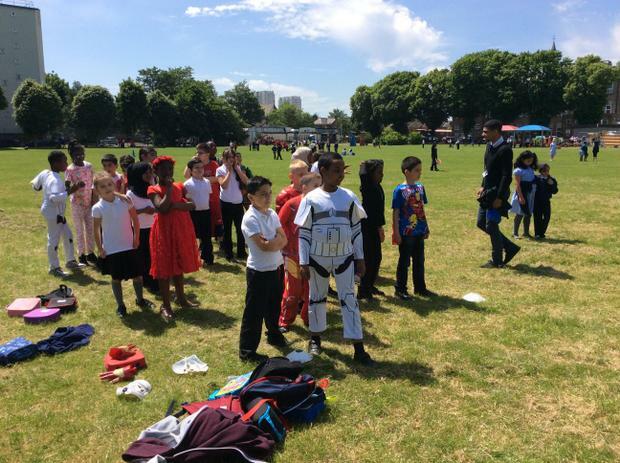 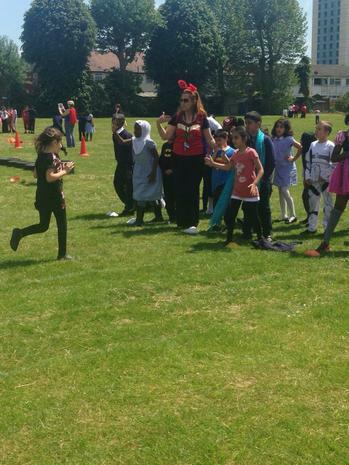 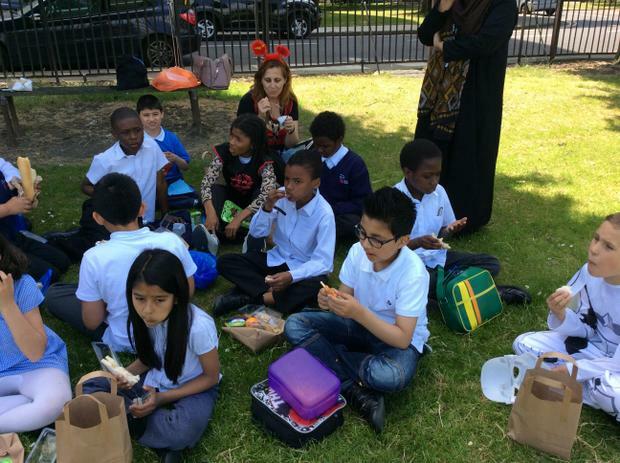 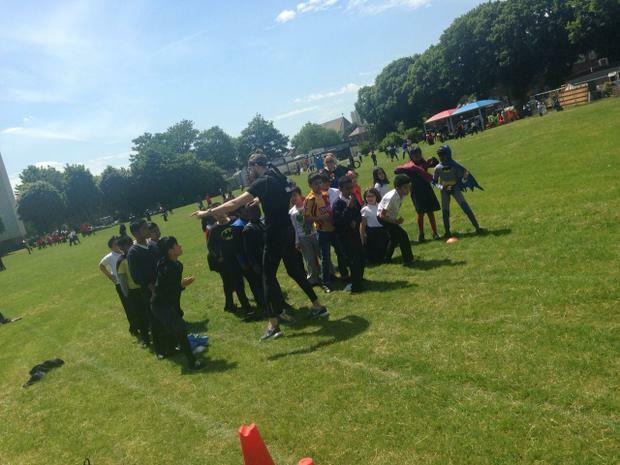 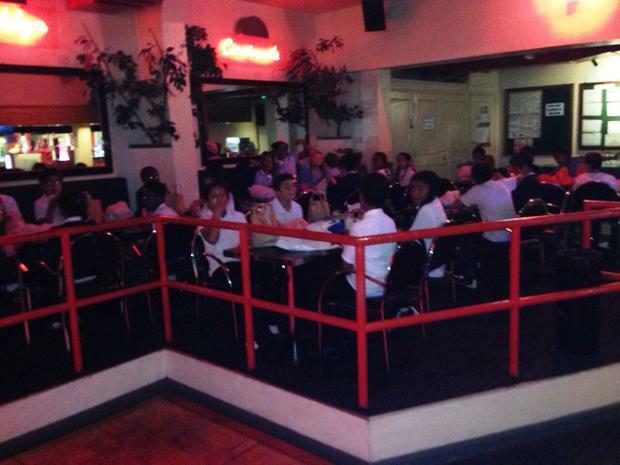 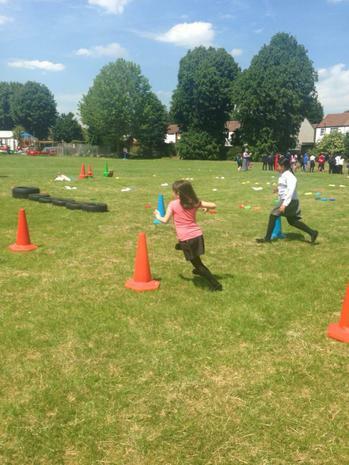 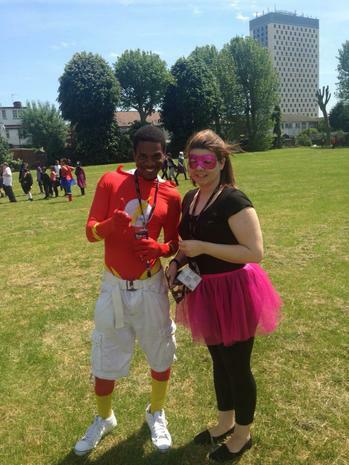 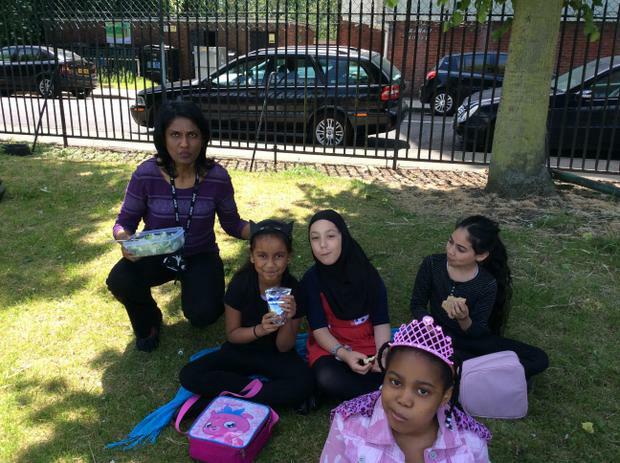 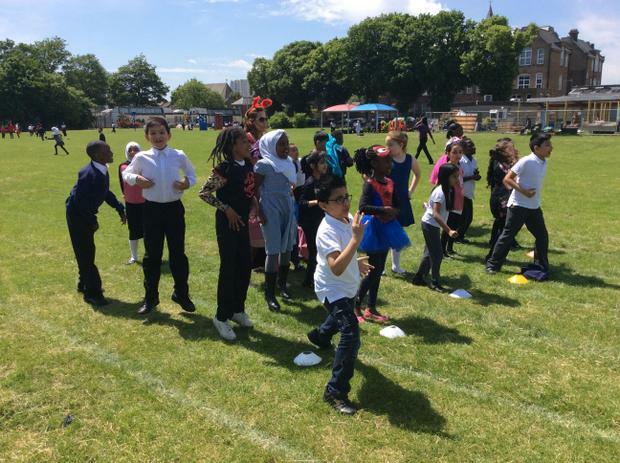 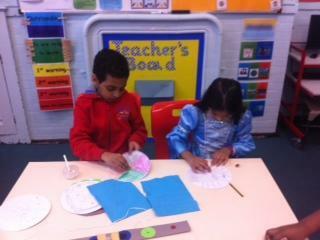 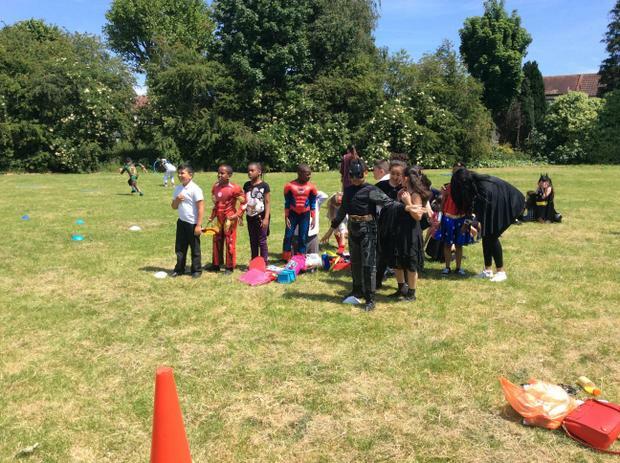 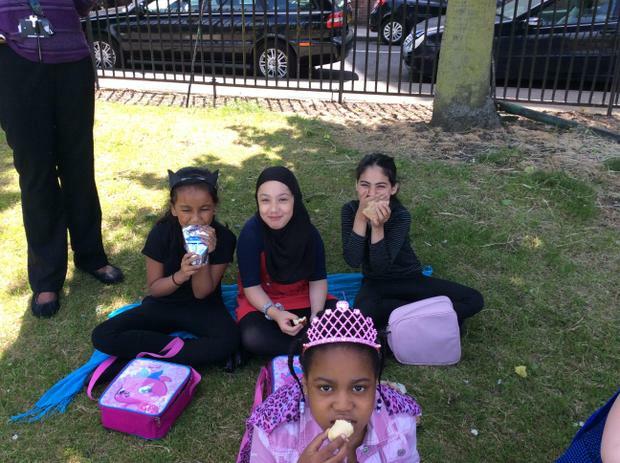 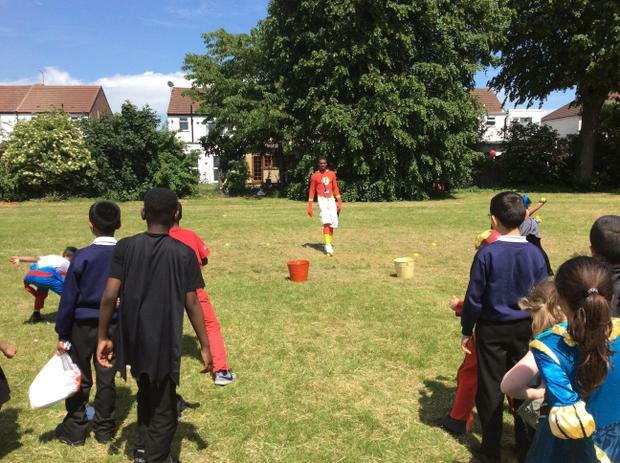 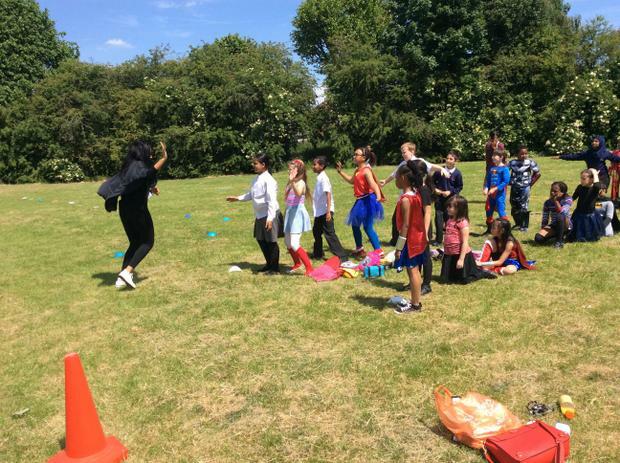 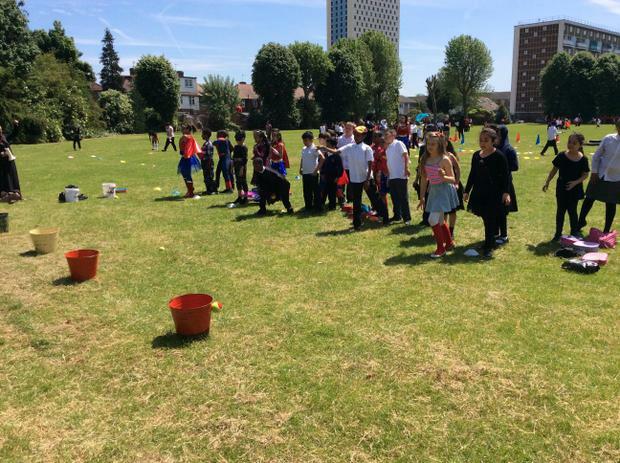 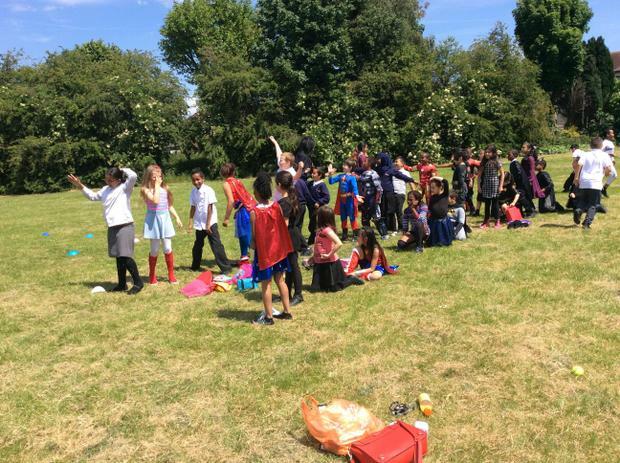 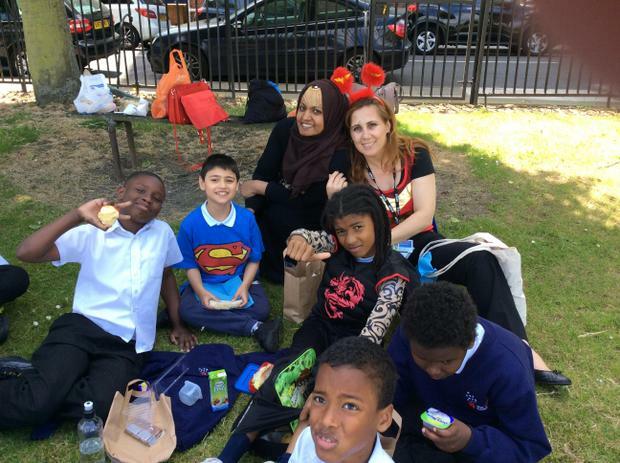 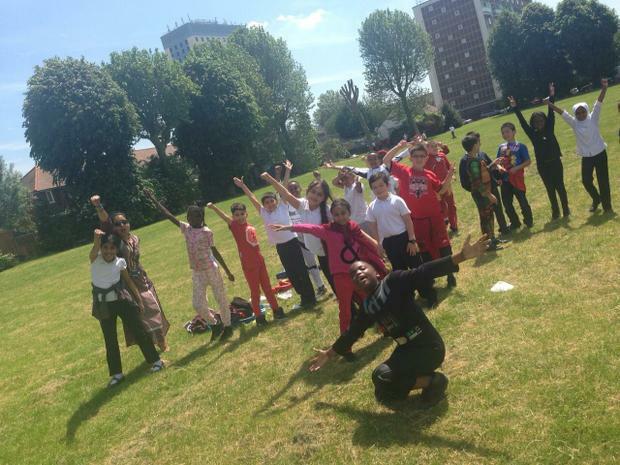 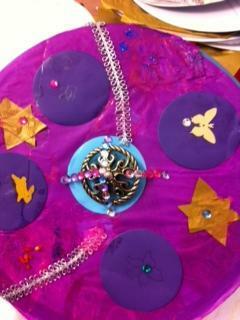 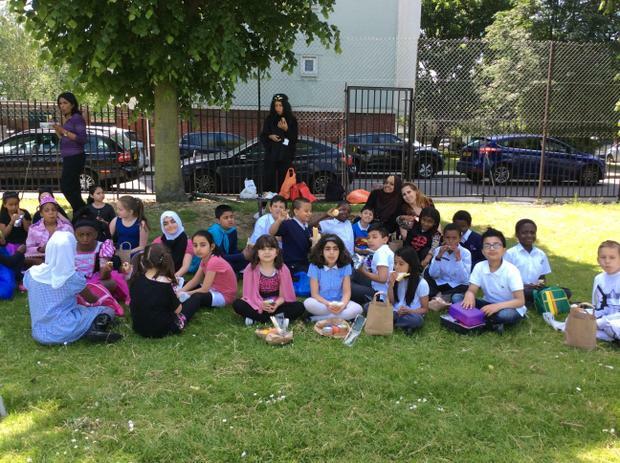 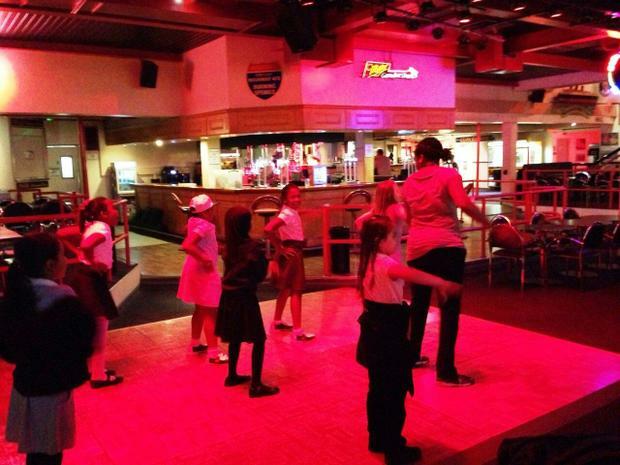 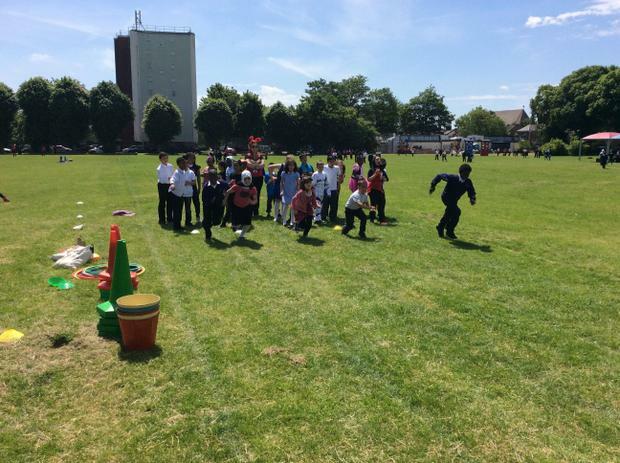 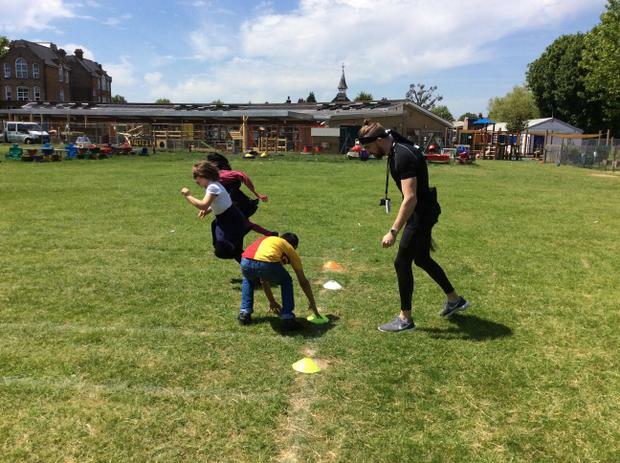 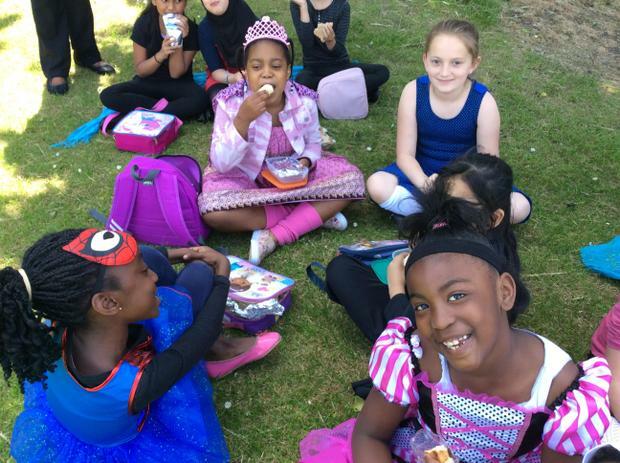 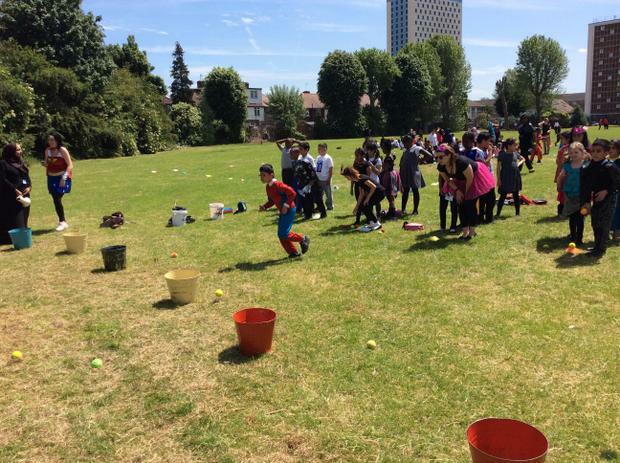 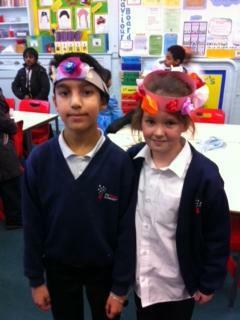 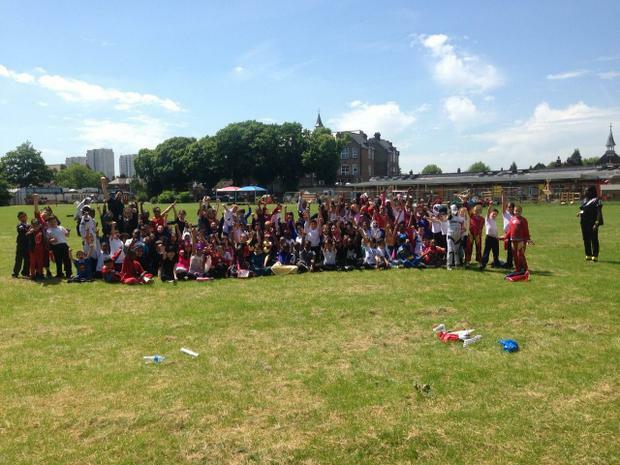 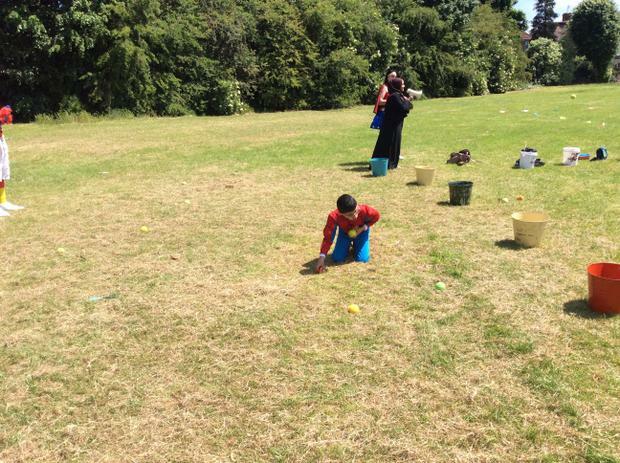 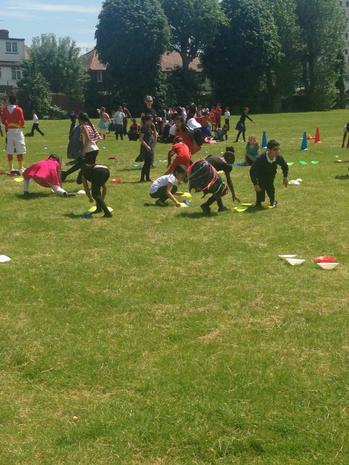 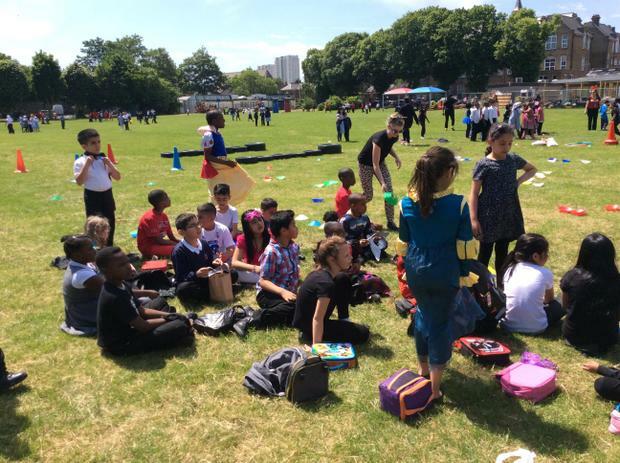 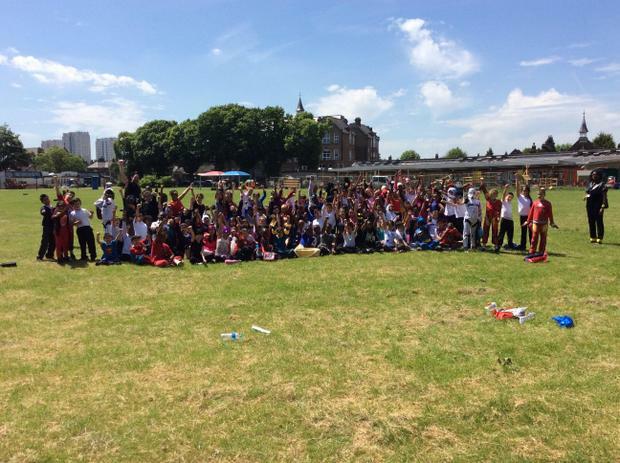 Our Eldon Superheroes had a heroic picnic and then took part in Superhero training. 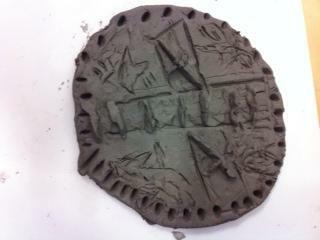 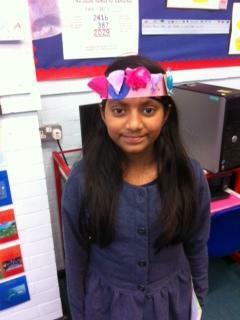 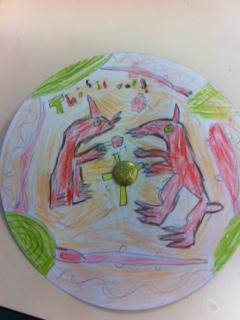 This term in literacy we are learning about 'Beowulf'. 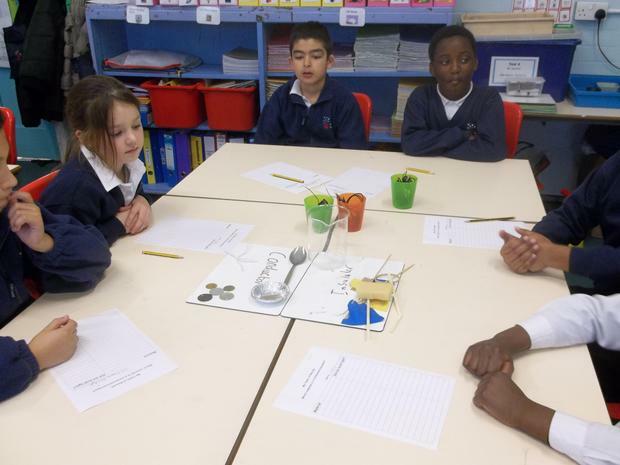 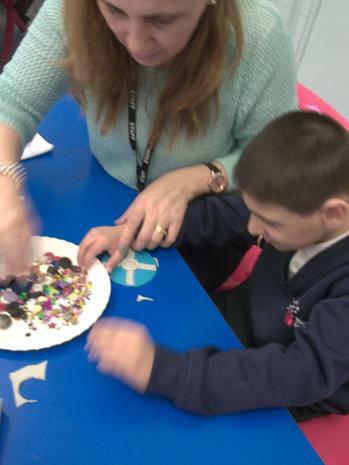 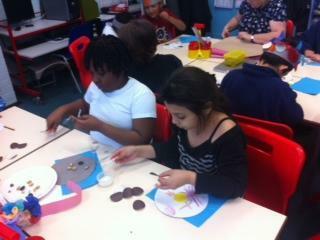 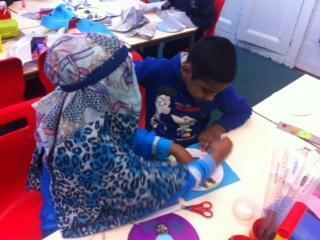 In Science we are looking at healthy eating and teeth. 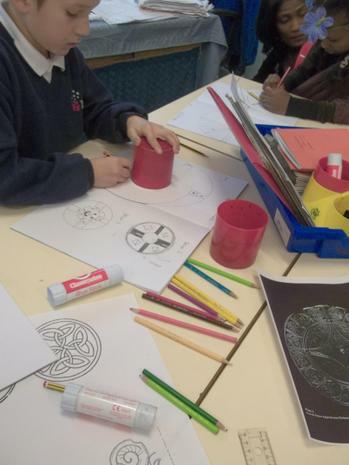 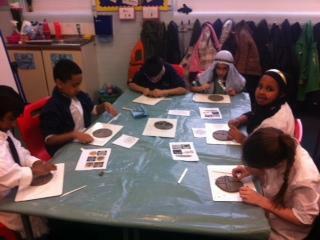 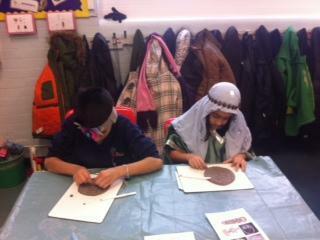 In History we are researching the Anglo-Saxons. 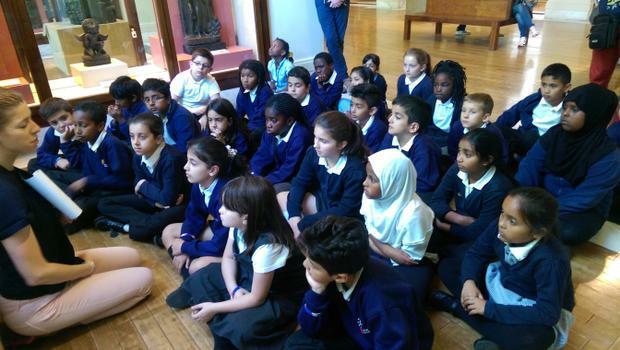 We have a very exciting trip planned to the V&A museum. 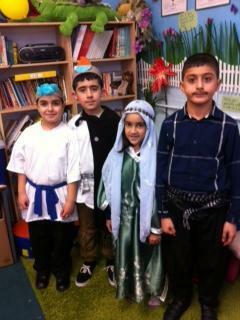 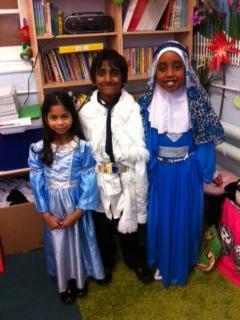 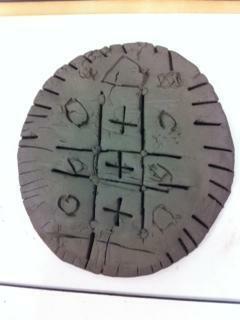 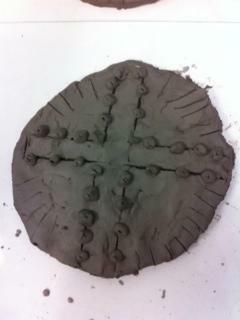 In RE we are learning about Christianity and we have a visitor coming to tell us more from the Church! 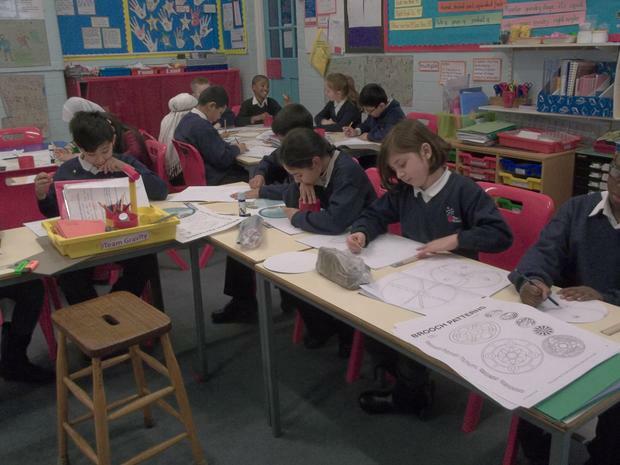 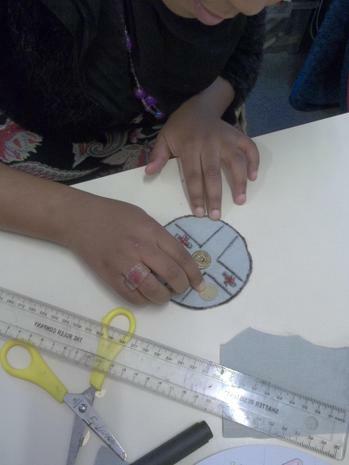 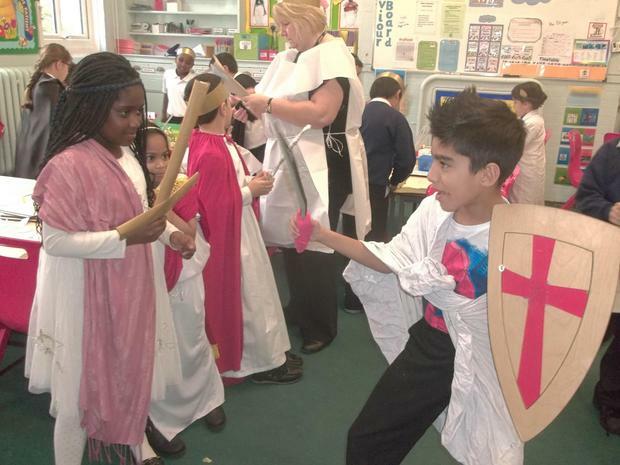 BBC Primary History - Anglo-Saxons Discover how the Anglo-Saxons lived with an interactive guide to 8th-century English life. 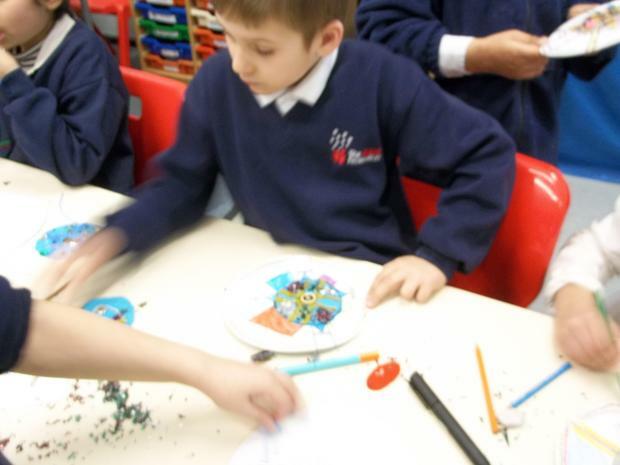 Teeth and eating The Sarah Jane Adventures team from CBBC join Bitesize to play a Science teeth and eating activity.